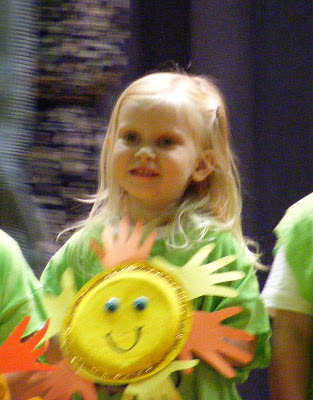 While I was away in Cali, Gwenie had her first school production. Love it all. Trav got some big thanks for grabbing me some pictures and videos.